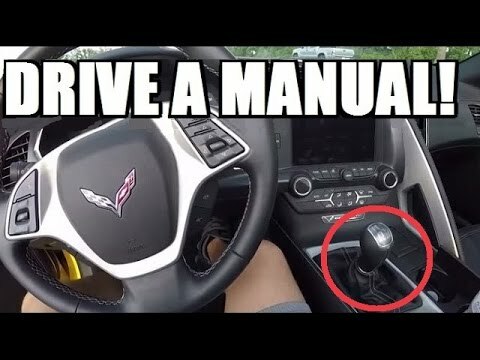 You are here:Home-Cars-Latest Cars, Price and Tips-HOW TO DRIVE A STICK SHIFT: EASY! Step by Step Tutorial! olivia2019-04-13T06:08:17+00:00April 13th, 2019|Categories: Cars, Latest Cars, Price and Tips|Tags: Latest Cars, Price and Tips|Comments Off on HOW TO DRIVE A STICK SHIFT: EASY! Step by Step Tutorial!